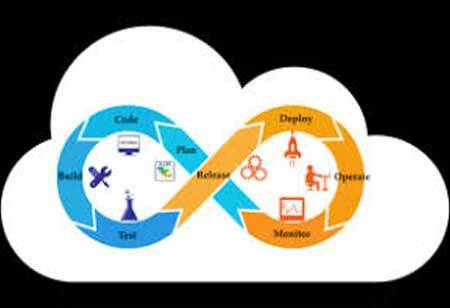 DevOps is a methodology used to combine software development with information technology operations. Businesses and IT professionals say that people are getting trained on DevOps through which outputs of their businesses can increase the success of their software updates. Several surveys state that a majority of organizations are practicing DevOps and many have not completely implemented DevOps as they didn’t discover a strategy to bring it all together. Sacha Labourey, founder and CEO of CloudBees and Jenkins Proponents, said that the current enterprises are having a troublesome time with DevOps as expected, and it is tough as measurements are the factor of inertia. DevOps proponents have to think about how they can incorporate advantages and increase onboard more customers using the technique. The only wave of adopting DevOps is by first learning about the best way to do it. DevOps has become a competitive factor for companies as many businesses want to adapt to the new technologies and remain successful. 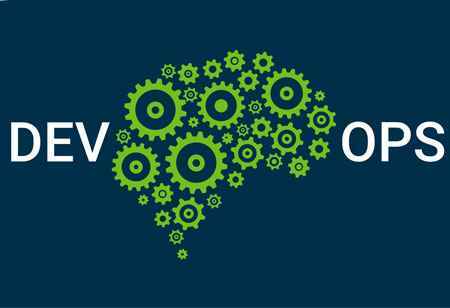 There is a need for more knowledge as DevOps involves a lot of rewriting and the quality to redesign an application. It is tough to succeed in DevOps without buy-in from management because there is only so much work to do. 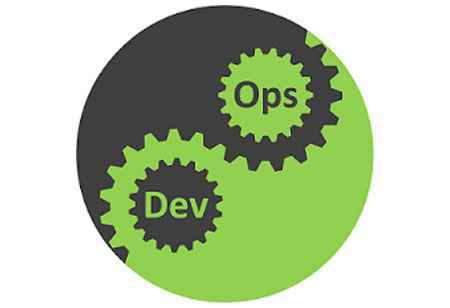 According to Labourey, the main issue of DevOps implementations currently is that it would be finally confined to the IT departments despite employing agile methodologies. 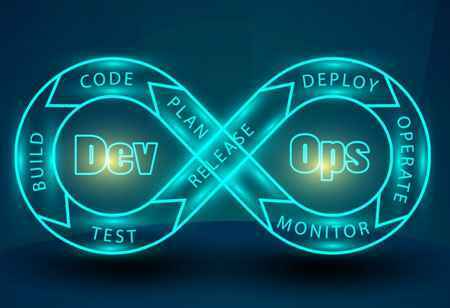 DevOps require high degrees of collaboration among business stakeholders, developers, and operations to ensure the applications are developed and tested quickly which can then be made available in the market. Continuous integration (CI) and delivery approach is a key to DevOps. CI is the process of combining the developer’s entire work into a single repository including multiple copies. Adoption of CI in the development cycle makes it easier for companies to identify and address the conflicts effectively and at ease. 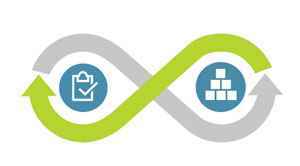 DevOps with Continuous Integration (CI) and Continuous Delivery (CD) has waved a path for automatic and scalable utility supply. 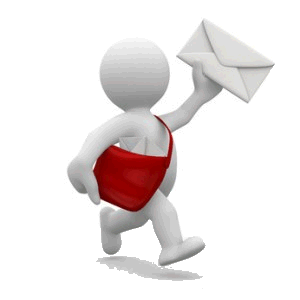 With CI/CD, businesses can build and release fail-safe, well-tested software in the market quickly and competitively. There is no need to depend on explicit information where the robots in CI/CD comes in. 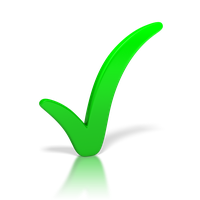 Discovering issues early allows companies to focus on the functionality of the application security and routine testing caused by preventable errors.